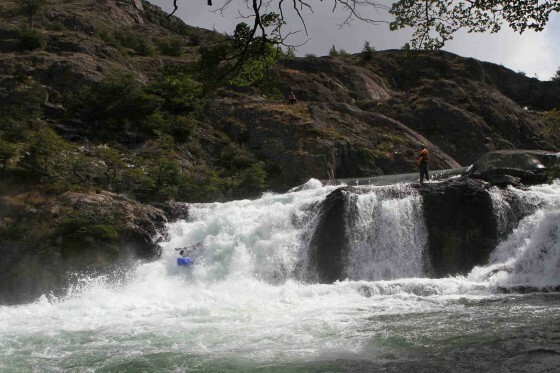 Following the road from Villa O´higgins to Lago Christie close to the Argentine border, you will have to do a rivercrossing that requires a 4×4. 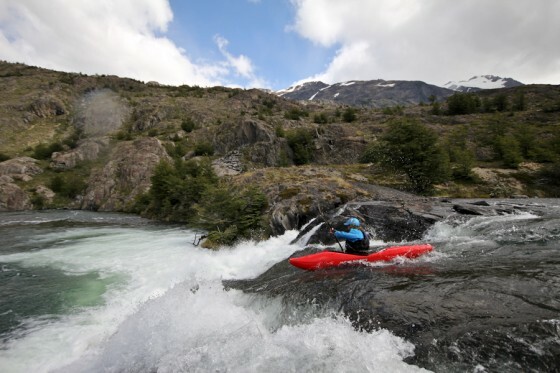 Rio Perez will be on your left, and it is easy to scout from the road. The section is short, and with a messy 20 meter drop easily scouted from the road. None has yet run this drop, but it is only a matter of time. Put-in on the Lago Christie and paddle to the outlet. 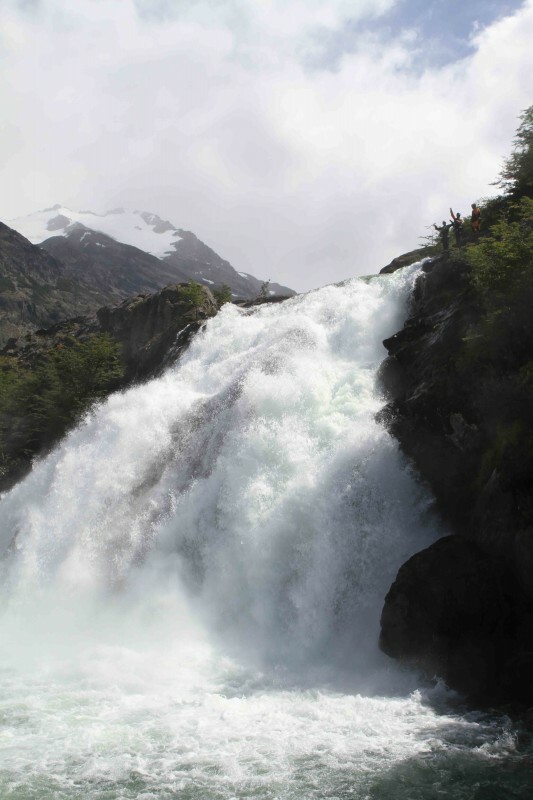 This put-in is among the most beautiful in all of Chile, with a deep blue lake sparkling in the sun as we put on. The road is newly built and in a good condition. 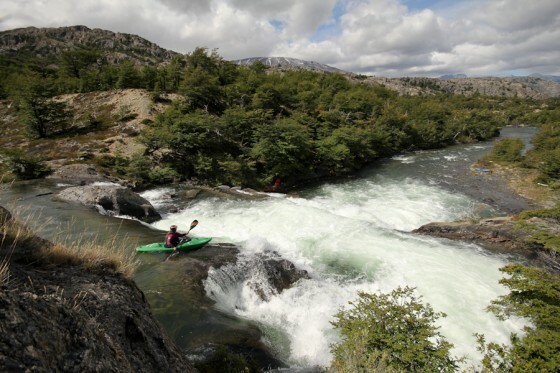 From the put-in, paddle downstream till the gradient eases, about 4 kms downstream. The character is pool-drop, and there are no portages, execpt from the 20 meter which is portaged on the left. 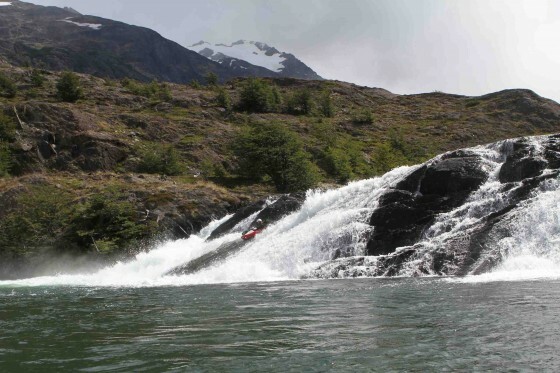 This river can definitely take some juice, so if rivers are high in the area, the Perez could be your local park-n-huck backyard pool-drop run… Just make sure you have a 4×4. First descented in February 2011 by Ron Fischer, Severin Haberling, Stefan Paetsch, Max Siech, Anne Hubner, Mariann Saether, Seppi Strohmeier and Jakub Sedivy.